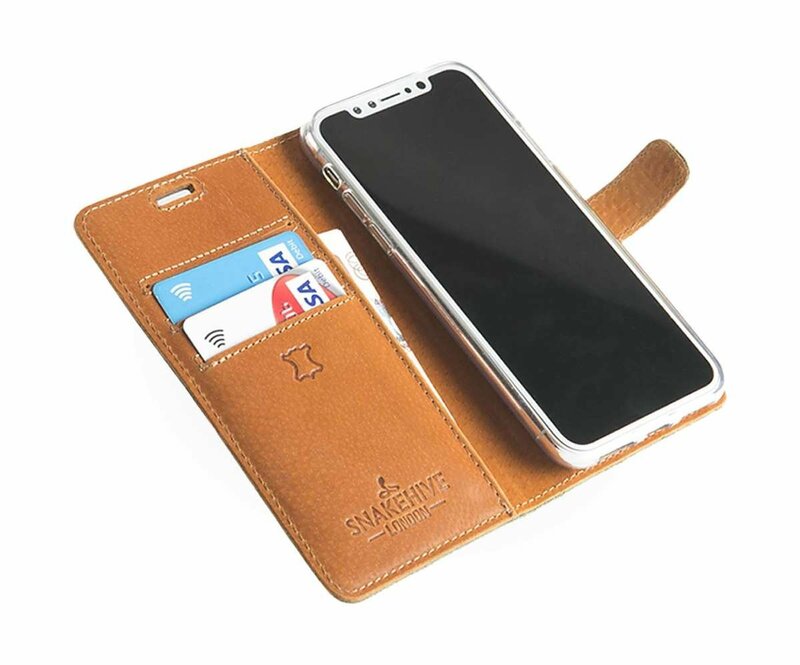 Really nice iPhone X case quality leather and a nice fit. I always put my new phones in a case as soon as I buy a new one. The Snakehive case is a really good quality case and gives my phone the protection it needs. Very pleased with my purchase, and have no hesitation in recommending the Snakehive case. Good quality product which arrived in nice packaging, wasn't expecting that at the price. I would have had to pay around £100 for an apple equivalent for the iPhone X which is simply outrageous. 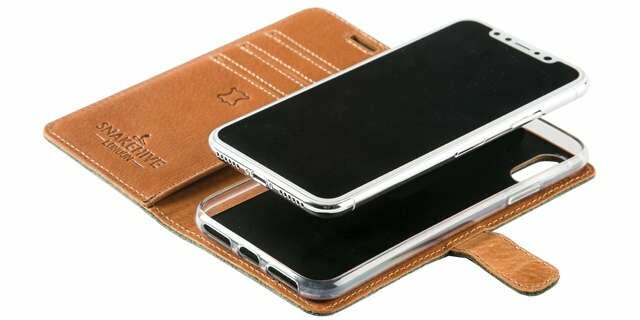 Leather and stitching is stylish, well made, fits iPhone X perfectly and as seen in the website imagery. Very well put together iPhone X case. 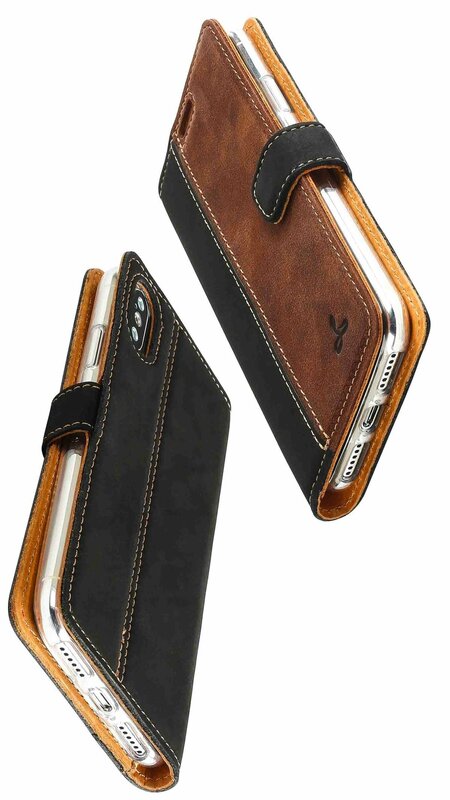 I like the feel of the two different grains of leathers used for this case. Really impressed with the quality, it also feels nice just to touch and hold in your hand. I wanted something stylish and robust for my new iPhone X, it satisfies the style part, only time will tell for the robustness, my impression is that it will.